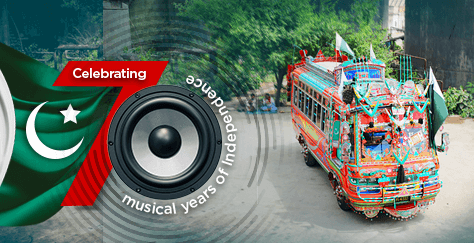 CityFM89 in collaboration with Super Savari celebrated 70 Musical Years of Independence! CityFM89 recreated all the remarkable music that has come our way starting from 1947 all the way to 2017! The whole of 89 team came together, we danced, grooved to and paid their tribute to all the musicians for doing what they’ve done in these many years! The “Jazba Journey’ was truly a journey to remember!